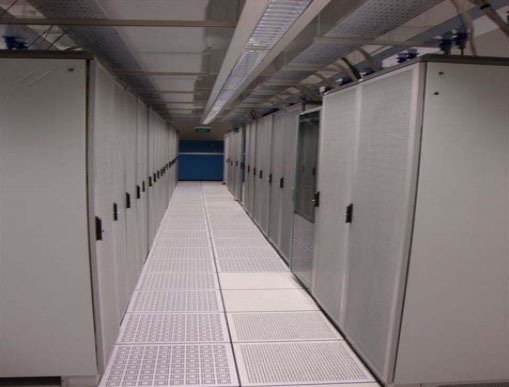 Colocation is the housing of physical servers and/or network equipment at a datacentre where the hosting provider will supply rack space, power and network connectivity to your equipment. HostSG currently has Point-Of-Presence in two Singapore datacentres and offers customers with colocation services at both locations. A business needs to connect to their customer-base quickly, reliably and efficiently. By colocating with HostSG true multi-homed network, your servers will be connected to one of the most well connected network in Singapore that few companies can match. At HostSG, we will try our best to cater to your current and future needs. Simply talk to us about your requirements and we’ll work closely with you to achieve a win-win situation in the long run, saving you money whenever we can. Feel free to contact us with your colocation requirements with as much detail as possible so that we are able to fully understand your needs.